Surprise surprise, we now know how the fake Russian dossier idea came to be. It was born of a drunk at happy hour. Former Trump campaign adviser George Papadopoulos told an Australian diplomat in May 2016 that Russia had political dirt on Democratic presidential candidate Hillary Clinton, the New York Times reported on Saturday. The conversation between Papadopoulos and the diplomat, Alexander Downer, in London was a driving factor behind the FBI’s decision to open a counter-intelligence investigation of Moscow’s contacts with the Trump campaign, the Times reported. Two months after the meeting, Australian officials passed the information that came from Papadopoulos to their American counterparts when leaked Democratic emails began appearing online, according to the newspaper, which cited four current and former U.S. and foreign officials. So that’s how rumors start with Leftists. An Austrian seized on an opportunity he hoped would keep Trump out of the White House. And Obama’s crooked FBI was all too eager to seize on it. 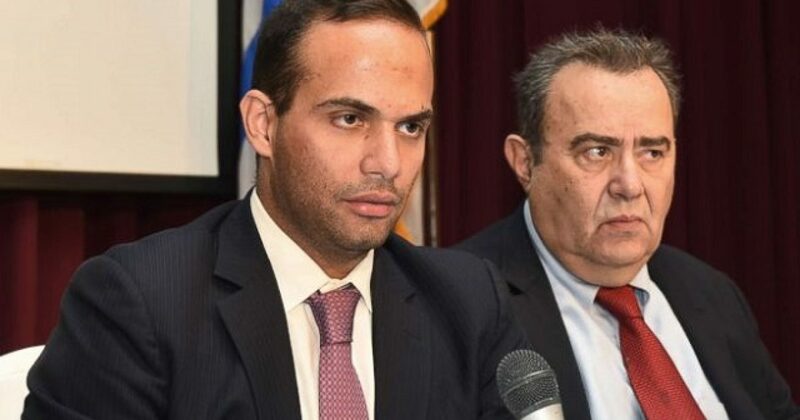 Papadopoulos, a Chicago-based international energy lawyer, pleaded guilty on Oct. 30 to lying to FBI agents about contacts with people who claimed to have ties to top Russian officials. It was the first criminal charge alleging links between the Trump campaign and Russia. The White House has played down Papadopoulos’ campaign role, saying it was “extremely limited” and that any actions he took would have been on his own. The New York Times, however, reported that Papadopoulos helped set up a meeting between then-candidate Donald Trump and Egyptian President Abdel Fattah al-Sisi and edited the outline of Trump’s first major foreign policy speech in April 2016. Since the “investigation” has no other directions, Papadopoulos is as good as it gets. So the new narrative is the old narrative: Papadopoulos constitutes a big deal. Funny thing, President Trump has no fear of this investigation. The fact that Lieu tweeted this show more fear by Democrats. Only a first-class moron would believe the Russian investigation goes anywhere except sideways for the Left. 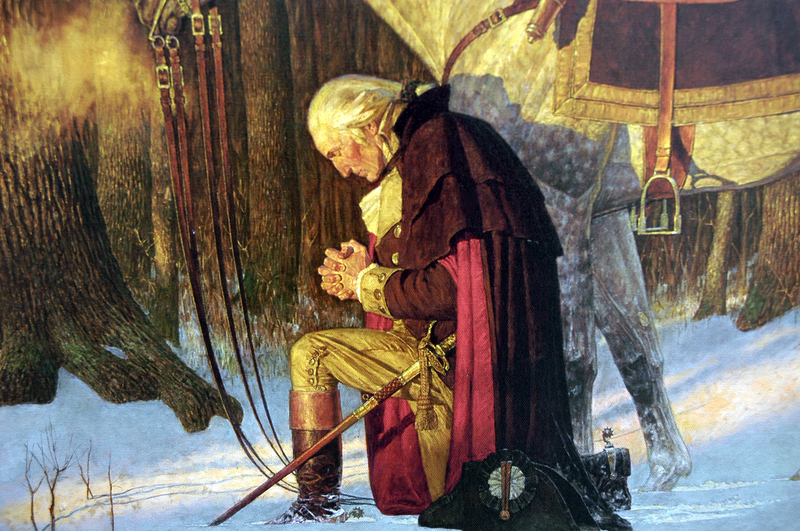 But the real question revolves around how the FBI could initiate such an investigation with such flimsy evidence. Let’s see how Ted Lieu and others explain that.